Diabetes is a disease in which the body is unable to regulate its insulin production. This disease can cause a number of health problems and has an impact on the entire body. Even when diabetes is kept under control through the use of insulin injections, patients with this condition remain at high risk for a number of other health problems, including certain eye diseases. Routine eye care allows patients to monitor the health of the eyes so that, should these diseases develop, they can be diagnosed, treated, and controlled as early as possible. To help patients with diabetes ensure that their eyes remain healthy, we offer diabetic eye exams at our Mandeville, LA practice, EyeCare 20/20. 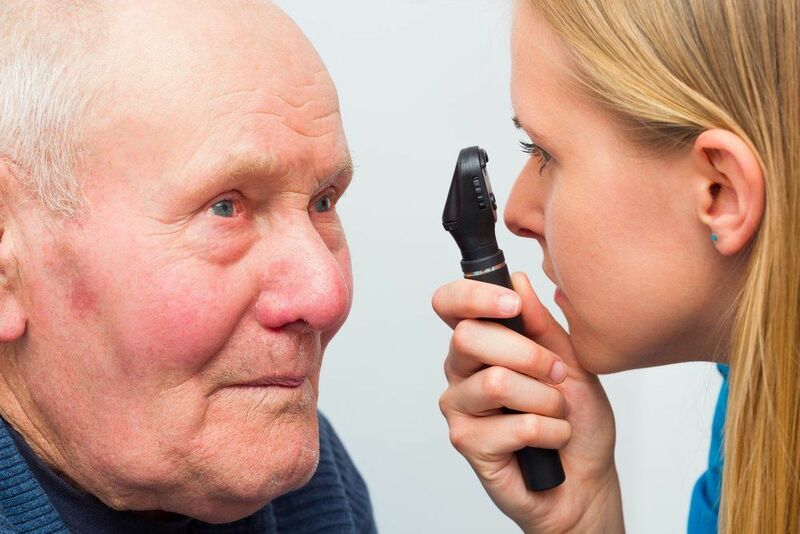 Like a comprehensive eye exam, a diabetic eye exam allows our eye doctors to closely examine the eyes in order to ensure that they are healthy and fully functioning. While many aspects of a diabetic eye exam are similar to those of a routine eye exam, our doctors will perform additional tests during these examinations to allow us to look for signs of any of the eye diseases that are high risk for diabetes patients. In particular, it is important that our doctors look at the retina, as this is the area of the eye that is most likely to be affected by diabetes. These are all areas that can be damaged by diabetes and can result in the development of certain eye diseases, including diabetic retinopathy. During this examination, the eyes will be viewed through a magnifying glass and a bright light. If necessary, pictures may also be taken for further examination. It may take several hours for the dilating effects of the eye drops to wear off, so patients should be prepared for vision to be blurry. The eyes will also be highly sensitive to light until these effects wear off, so it is important to wear dark-colored sunglasses when outdoors. How Often Are These Exams Required? For patients in good overall health, a routine eye exam is often only necessary once every two years. However, patients with diabetes are at an increased risk of complications, so these patients should schedule diabetic eye exams once every year. Should any additional conditions develop, it is likely that exams will need to be scheduled even more frequently. Eye exams are a vital part of maintaining eye health and treating potentially damaging eye diseases before vision is affected. If you would like to learn more about the benefits of comprehensive eye exams, schedule an appointment with one of our experienced eye doctors at EyeCare 20/20.